Tufts University is a private university located in Somerville / Medford, near Boston, Massachusetts. 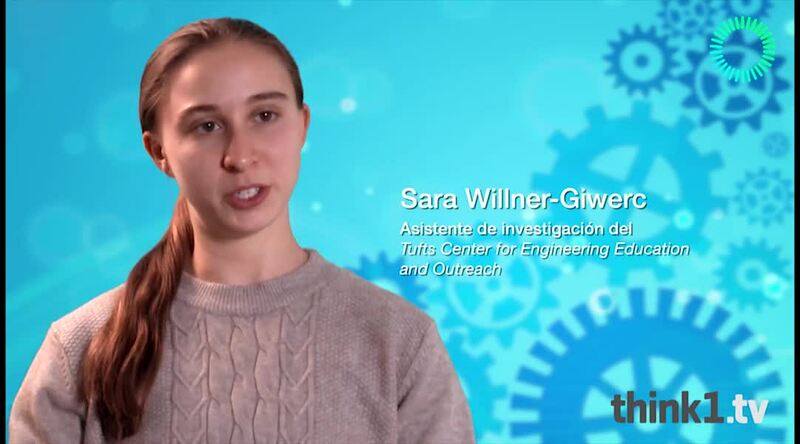 Sara is a student who works as an assistant at Tufts University Tufts Engineering Education and Outreach Center (CEEO), is a leader in support efforts to integrate engineering into education. The program provides tools that educators need to meet the requirements to integrate the engineering part of STEM into their classes.